This creamy body polish with scrubs and six organic herb extracts whisks away dullness and excess surface cells, leaving a smooth, buffed glow. 1. Apply the scrub to damp skin. 2. Massage in a circular motion over the entire body, pay close attention to rougher areas like elbows and knees. 3. Rinse well, use 1-2 times a week. Etude House's Know Your Body Soft Cream Scrub came in a tube sealed with plastic upon purchase. The opening of the tube is also sealed so you won't have to worry about the product's hygiene. Etude House's Know Your Body Soft Cream Scrub has fresh musky scent which is pleasant to my nose. 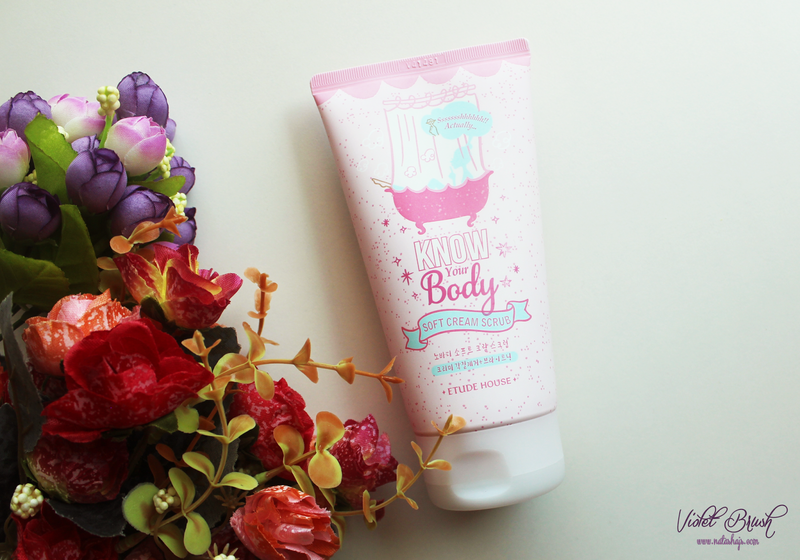 Texture-wise, Etude House's Know Your Body Soft Cream Scrub has creamy texture with small scrub particles. Its small scrub particles are very gentle on the skin, however it doesn't keep the moisture of the skin, resulting a dry skin after usage. Nevertheless, Etude House's Know Your Body Soft Cream Scrub does its job in making my skin smoother and brighter after regular usage. 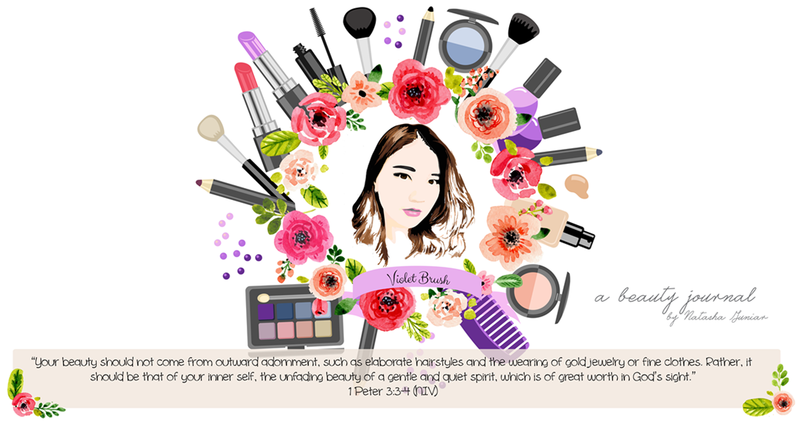 You can find this product at Etude House stores and several Korean cosmetics online shop.